Stay at the Hotel Le Morgane in Chamonix, a 4-star located close to the Aiguille du Midi cable car. During your next ski holidays, do not miss the highlights of Chamonix. Let’s get started for a new ski season ! 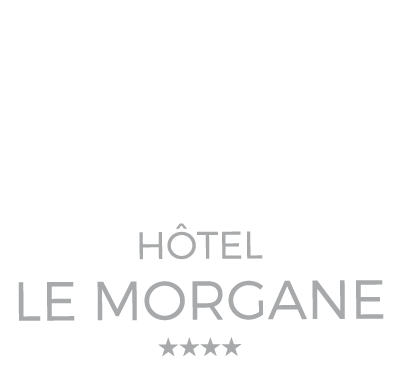 For all your stays in Chamonix, choose the 4-star Hotel Le Morgane. All the rooms at the Chamonix Hotel Le Morgane open on a balcony overlooking the Mont-Blanc or the Brevent – to get you in the right magical atmosphere. Chamonix is a town where time seems to stop ; in brief, a very nice town, where hanging around in the many pedestrian areas ! Many restaurants, bars and shops line the streets of the village. Yes, in Chamonix, there is a life after ski ! If you stay at the 4-star Hotel Le Morgane, you will have the opportunity to discover the Chamonix Valley both on skis or on foot. Many ski competitions give the areas of Chamonix Valley an overview of winter. And this has caused it to be regarded as the capital of mountaineering. So, do not miss these events during your next ski stay in Chamonix. Also, do not forget the events that take place within your Hotel Temmos. With Temmos Hotels Group, you might be surprised ! 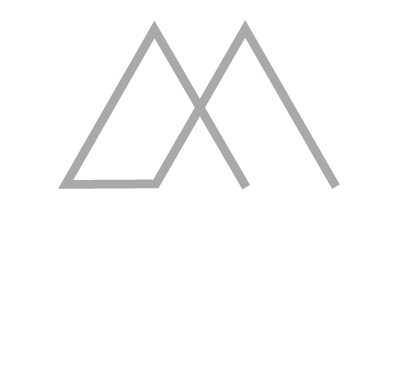 For further information concerning your ski stay, the 4-star Hotel Le Morgane has set up a FAQ. Find out all the questions asked by our guests and prepare your ski in the mountains without a care. If you require any additional information, feel free to contact us by phone at +33 (0)4 50 53 57 15, by email or via our online contact form. Subscribe to our newsletter in order not to miss our latest news and special offers!